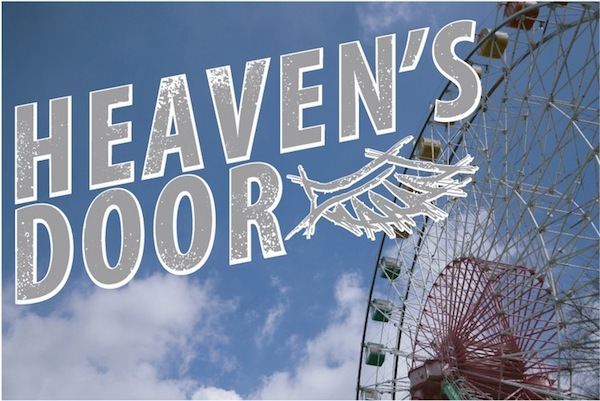 "Heaven’s Door” starts off with rugged Katsuhito Aoyama (Tomoya Nagase) getting canned from his job as a car mechanic. While leaving work, he suffers from a migraine that causes him to nearly pass out. Katsuhito then visits the hospital to receive some ultra-heavy news: the cause of his migraines is an inoperable brain tumor the size of a human fist that will likely take his life in the next couple of days. During Katsuhito’s first night at the hospital he meets a spunky girl young named Harumi Shiraishi (Mayuko Fukuda), who steals his cigarettes. 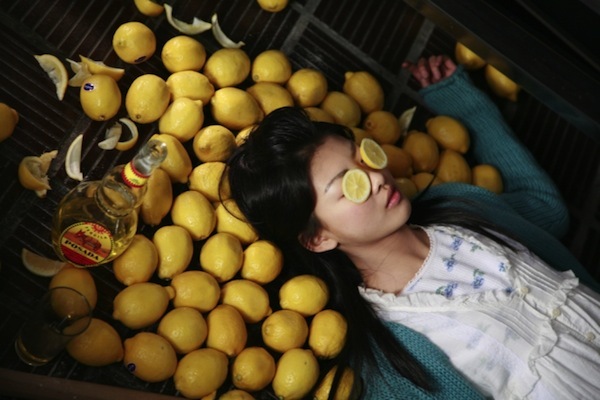 Harumi is also a terminally ill patient suffering from cancer. Later that evening, the two sneak down into the cafeteria area and drink lots of tequila together. While in a drunken haze, Katsuhito decides to take Harumi out of the hospital and to see the ocean for the first time in her life. When the pair walk out of the hospital they spot an expensive import car with its doors unlocked. What Katsuhito and Harumi are unaware of is that the car has millions of dollars in its trunk and its owners will resort to any means to retrieve their money. mich Dec 26 2017 7:26 pm Jesus, if you'd just GOOGLE the manga's synopsis and compare it to this film's, you can EASILY tell that they are clearly different stories. Lets stop being oblivious and ignorant to such minor mixups that can be cleared up with a simple google search. meeb Dec 25 2010 9:47 am I am interested in seeing this. I've read Heaven's Door the manga and liked it fine, and this movie looks like it made it better. lelokong Aug 29 2009 6:08 am I’d have to agree with Heavy Industries. even with all its flaws, it is one of the better movies out of Japan this year. anyways, the movie was a bit “overdone”, i would of been happy if there wasn’t the villain and the two cops in the story at all. jinalbert Aug 08 2009 6:07 am Not great like many on-the-road films, but I thought it was decent. There are some Hollywood elements in it, which is a rare treat for a J-film(at least for what I watch). 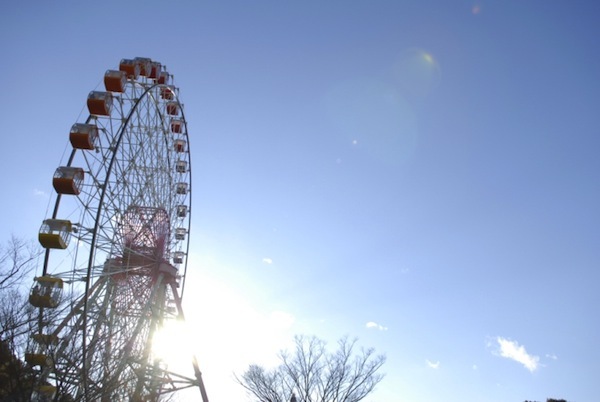 As for the acting, Mayuko falls short in several scenes like mentioned. Then again, she always play a happy/fun-loving girl, and this role is a bit more. The criminal and chasing plots are over the top…but beyond that, it is a good solid story. blank Aug 07 2009 1:37 am Pretty good movie if you happen to be a fan of these actors, which I am. Otherwise, it's a nice film to kill some time. garagara Aug 01 2009 3:29 am I've just finished waching it. It's a very good movie. I'd say it's a comedy more than anything else. Heavy Industries Jul 26 2009 6:06 am I have to disagree with "Ki". This film isn't the most original thing ever, but it is a bit reactionary to call it a turd. Its not like its Transformers or whatever. Ki Jul 20 2009 2:20 am No ifs, ands, or buts about “Heaven’s Door.” The film is simply a turd. Based on a 1997 German film titled “Knockin’ on Heaven’s Door,” the movie is just riddled with cliches, poor direction, and uneven acting. In the movie’s defense, it does start off with a moody vibe that easily piques your curiosity. Unfortunately, after the first 9 minutes or so the movie falls completely off a cliff and straight into el stupido land. 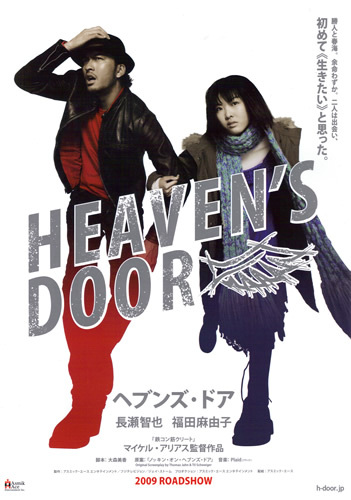 “Heaven’s Door” turns out to be a road film of sorts, pairing a grown man with a young girl, while they run from the law to reach the ocean. About the only memorable part of “Heaven’s Door” is seeing young Mayuko Fukuda holding up a pharmacy with a loaded pistol (this is probably the equivalent of watching Hannah Montana appearing in a “Bonnie & Clyde” remake). Yes, as clunky as the story sounds, the actual execution is even worse. The film is directed by American expatriate Michael Arias, who first directed the 2006 anime film “Tekon Kinkurito.” While it seems Michael Arias has a knack for delivering a certain cinematic style, actually delivering a worthwhile story seems to be a whole another matter. Leading man Tomoya Nagase strikes an imposing figure with his masculine stature, but whenever those migraines come about he doesn’t seem nearly as convincing. Mayuko Fukuda, playing the role similar to Natalie Portman in “Leon,” shows promise, but there’s also a lingering feeling that she was miscast for the role. Probably the worse elements of the film would lie with its overly cartoonish villains and the action scenes which just wasn’t very convincing at all. I actually had a much better time picking out the cameos in the film. While Aoyama and Harumi walked through the streets of Harajuku they end up shopping at a clothing boutique operated by none other than Yumi Yoshimura (one half of the J-pop duo Puffy AmiYumi). There’s also singer & actress Anna Tsuchiya making a brief cameo appearance as one of the patrons at the male host bar that Aoyama and Harumi would visit later in the film. In retrospect, you can sense the sincere efforts by the cast and crew of “Heaven’s Door” to deliver something a little different. Yet the filmmaker’s tendency to throw in every cliché known in the road film universe and the film's way too trite manner to resolve every situation made the film better suited for 12 year olds. About the only positive thing I can say about “Heaven’s Door” is that the movie did make me want to watch “Josee the tiger and the fish” again. mouseinator Jun 03 2009 1:10 pm this is not based on a german movie. it is based on a manga. utena_n May 06 2009 12:55 pm The dvd will be on sale in japan in July the 5 th . i hope they will make an version with subbtitles. nikki Apr 11 2009 1:02 am It only came out in theaters in early February, CrabsnCancer! In all likely hood, it's still in theaters. My guess is it won't be out on DVD until, at the very least, October. CrabsnCancer Apr 06 2009 4:42 pm Does anybody know if this is out on DVD yet? I want to see this so bad.